It’s with pleasure that the Board of CCCNZ announces that Debbie Bosse and Rick Iles, both of Auckland, are elected to the board. Nominations closed on Monday 8 October, and on receiving Rick and Debbie’s nomination and endorsement by their elders, the CCCNZ Board is pleased to confirm their election to the board. Receiving two nominations for the two vacancies dispenses with the need to hold elections this year. Elections will be held again this time next year for the third rotation of the CCCNZ Board which is mandated in our trust deed. The CCCNZ Trust Deed also requires no more than two elected members are from Auckland, and no restriction on appointed board members. With Lui Ponifasio stepping down at this election, the CCCNZ Board will now have a full complement of Auckland-elected trustees in Debbie and Rick. We thank Debbie and Rick for their willingness to stand for election, and look forward to working with them on the board. Debbie Bosse has been employed at Northcross Community Church since 2004, previously teaching for 22 years. As the current Director of Church Ministries, Debbie serves those she leads, coaches, grows and works alongside. Rick Iles was commissioned into mission work in 1990 where he continues to serve the global church through a NPO which trains business leaders through consulting and coaching opportunities. 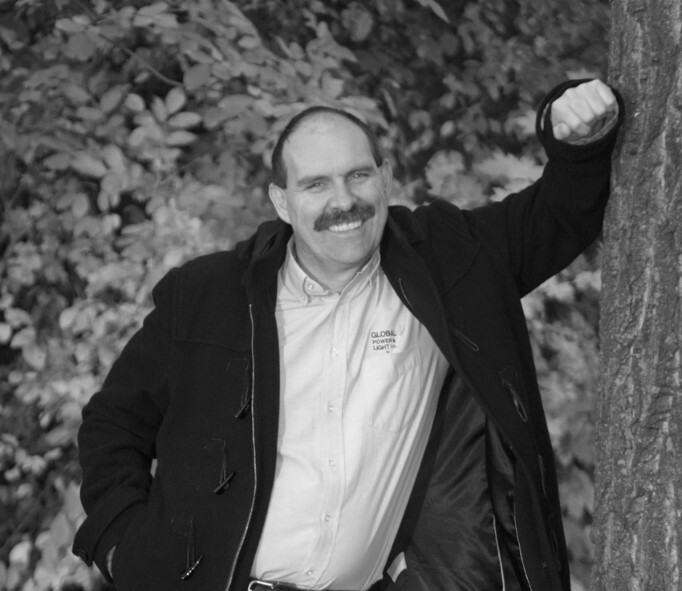 Rick is based in New Zealand and is involved at Tāmaki Community Church. 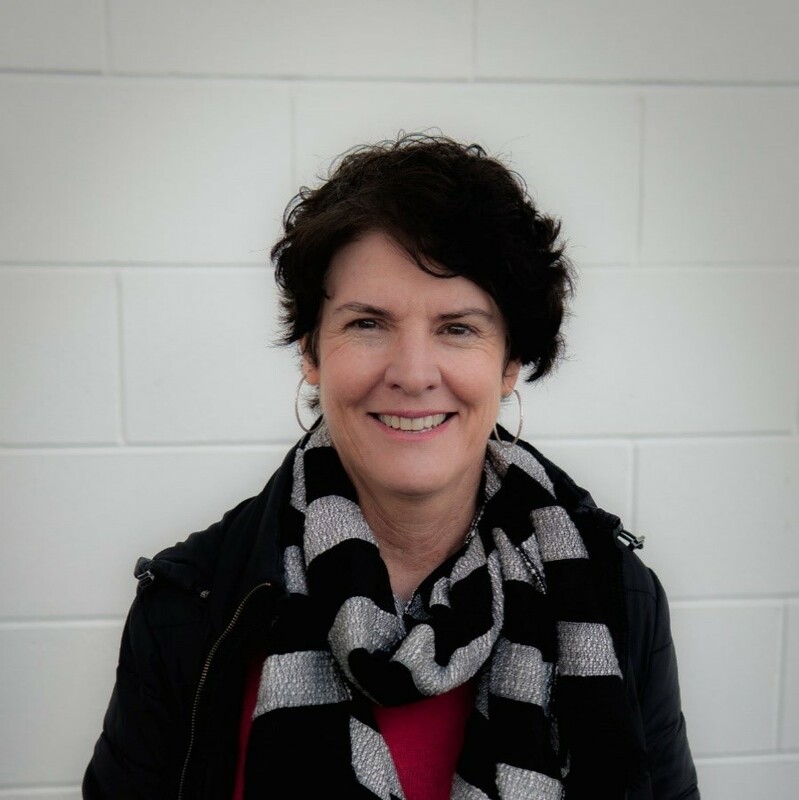 We continue to appreciate your prayers for the ongoing work and ministry of CCCNZ, and commend Debbie and Rick to your prayers as they join the board.